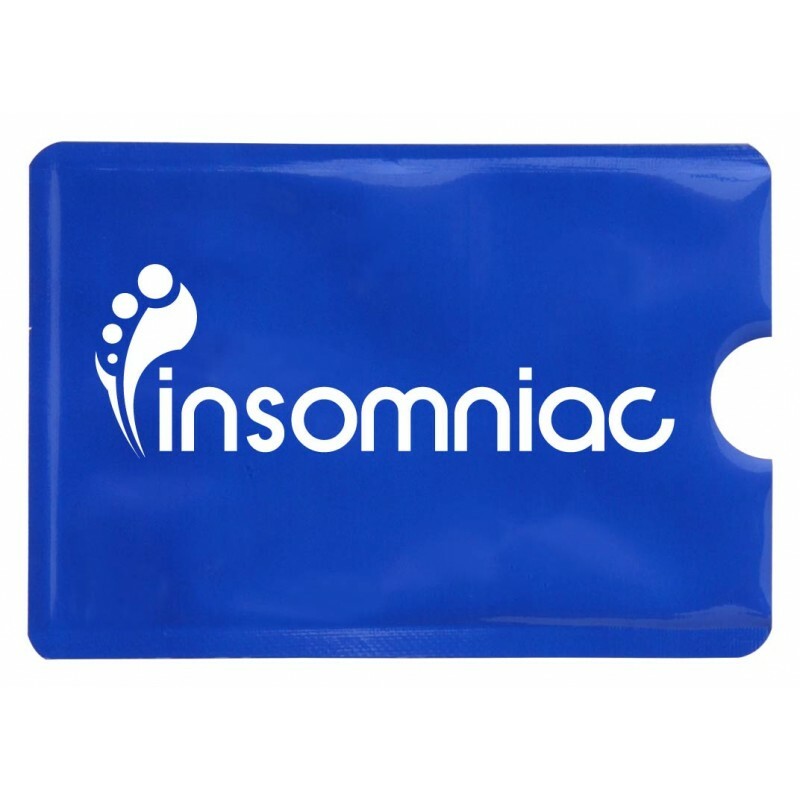 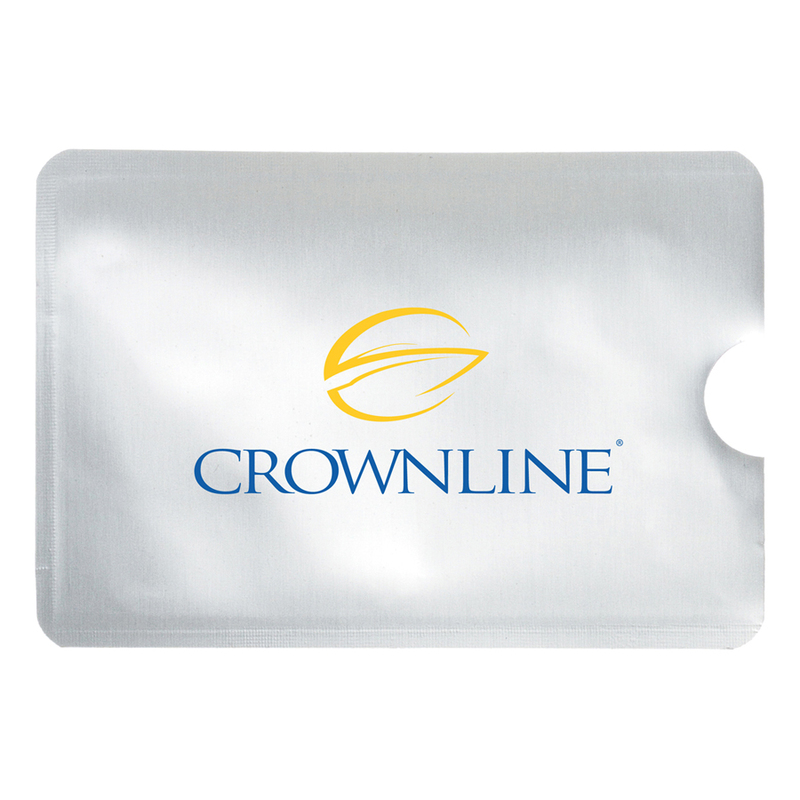 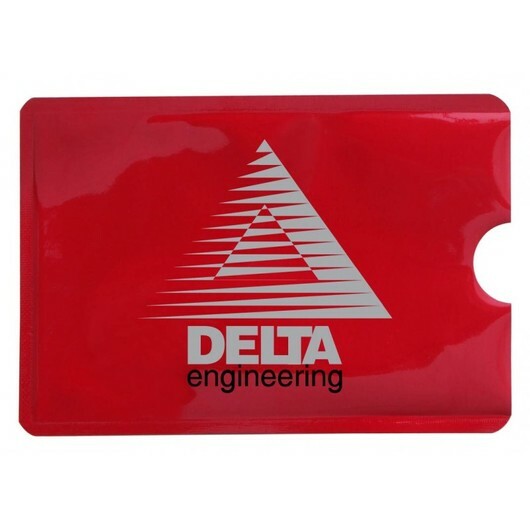 An RFID credit card protector sleeve that can be produced and sent to you QUICK. Help protect your identity from unwanted card readers using these simple but effective aluminium mesh screen sleeves. 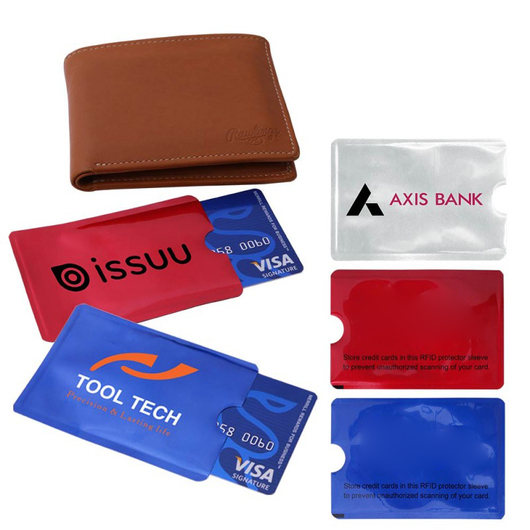 With the introduction of convenient payment methods such as pay wave there also comes with ability for thieves to exploit that. Fortunately for you there is an easy fix, these RFID protector sleeves stop scanners and protect you instantly.